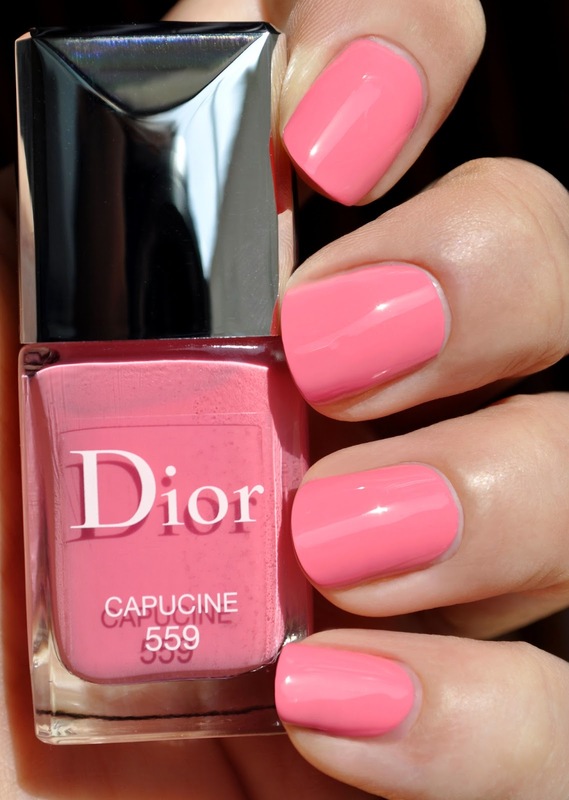 Dior's Blue Nature 2016 Spring Collection featured two nail lacquers: 344 Milky and 559 Capucine. I wasn't particularly "wowed" by Milky (a pastel, milky peach), and thought Capucine would be a pretty color to add to my limited selection of Spring pinks. 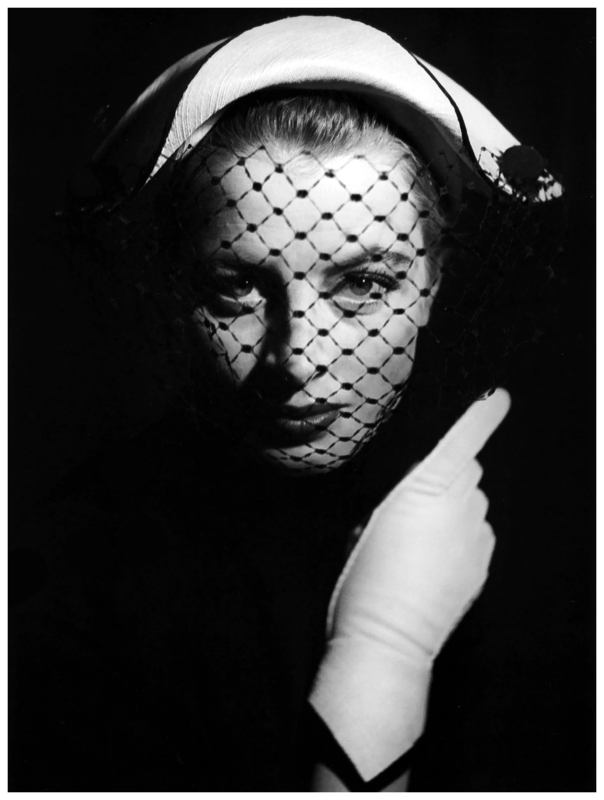 Named after the French fashion model and actress, who starred in such films as The Pink Panther and What's New Pussycat? 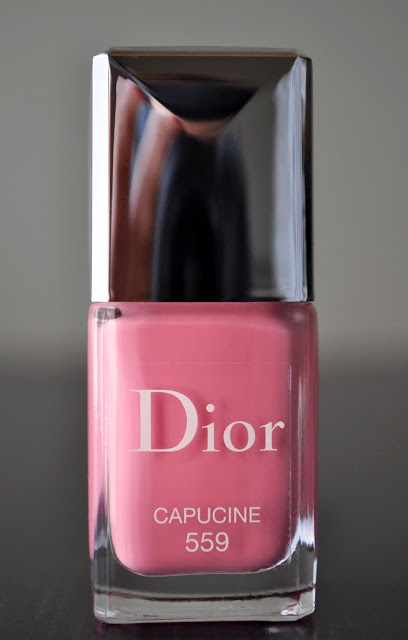 (woah, woah, woah...I couldn't help myself), and whose color was inspired by the afore mentioned films, Capucine is a charming, yellow-based pink panther cream. I tried to confirm my speculation with the counter manager (whom I love) about the origin of the lacquer's name, but she had no idea who, or what, I was referring to. Thus, this is fan girl's love of classic cinema, and silver screen sirens, trying to solve this self-imposed caper. 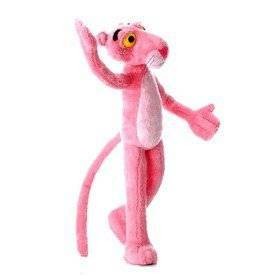 When we were kids, I remember my sister and I having a 5ft tall Pink Panther stuffed animal. Similar to the guy above. Capucine's formula is on the thick side, but it's still very easy to apply. The pigmentation is lovely, and requires only two coats. With a shiny, cream finish, I got six days of chip-free wear. Although not an original color, Capucine is a beautiful shade for this season, and I feel it would suit just about every skin tone. You choose always beautiful nail polishes and makeup items. If it were possible to ship polished out of Japan, I'd send you a bunch.